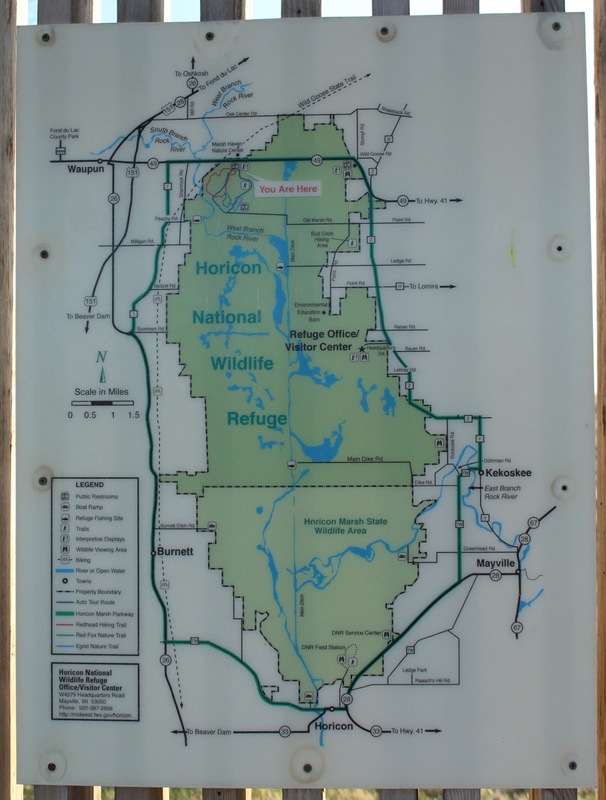 The kiosk is at the last stop / parking lot on the three-mile Horicon National Wildlife Refuge Auto Tour & Trails tour loop. 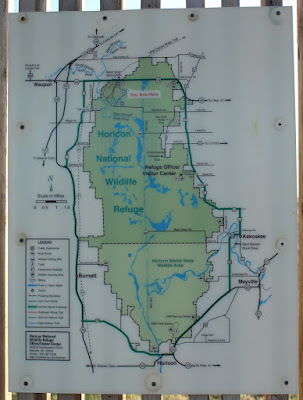 The entrance to the Horicon National Wildlife Refuge | Tempike Auto Tour is located on eastbound Wisconsin Highway 49, about three miles east of the Wisconsin Highway 151 exit, Waupun, Wisconsin 53963. Your Duck Stamp Dollars At Work!